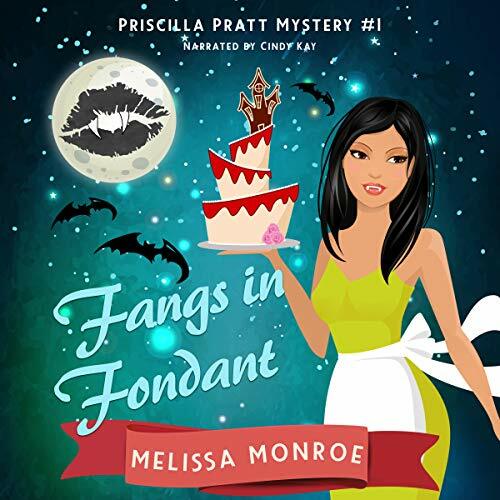 Showing results by author "Melissa Monroe"
Priscilla Pratt is the friendly vampire who owns Fangs in Fondant, the best bakery in picturesque Bellmare, Massachusetts. But Priscilla keeps getting mixed up - in murder! Whet your appetite for mystery with this cozy mystery audiobook box set! There’s a body in the bakery. 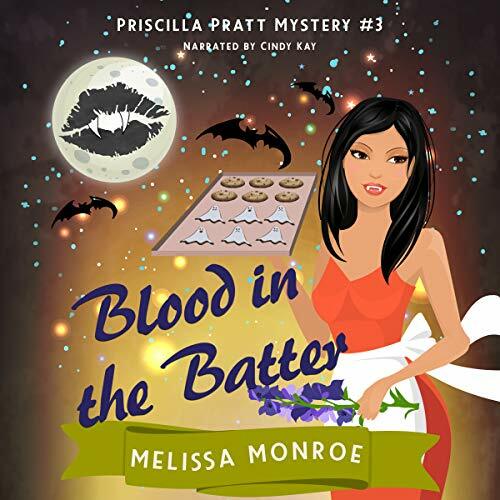 It’s the day of the annual Bellmare parade, and so the last thing Priscilla Pratt wants is a dead body in her bakery. Bad luck on that front. The murder victim had plenty of enemies, Priscilla quickly learns, and she’ll have to sort fact from fiction among the suspects. Was it his disgruntled boss? A werewolf foe? The furious ex-wife? Or was it Priscilla’s young apprentice vampire, who was found in the middle of the crime scene? 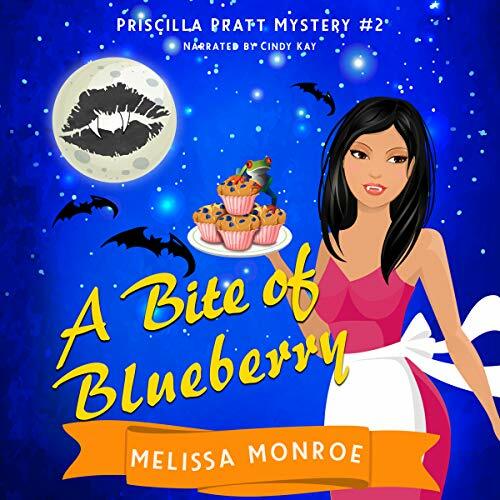 Can the best baker-vampire in New England catch a murderer before the murderer catches her? 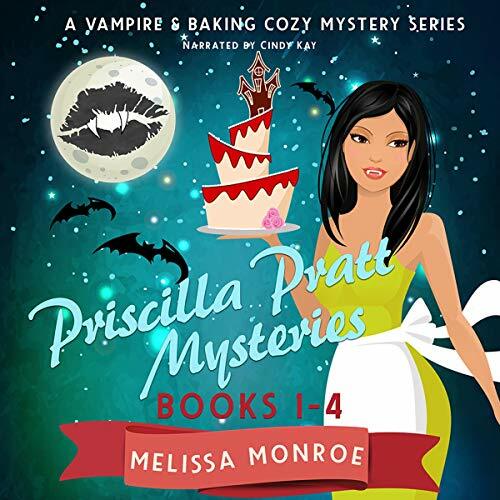 A summer heat wave is the worst of vampire baker Priscilla Pratt’s problems - until an anti-vampire religious sect shows up in town. Someone else comes knocking: a grumpy (though handsome) investigator who is suspicious Priscilla has been surrounded by so many murders recently. Avalon, Priscilla’s wacky fairy godmother, is causing a ruckus again, too. And finally - another murder, right under Priscilla’s nose, found dead on the steps of the church. Priscilla is the number-one suspect, and everyone seems to want to do her in.